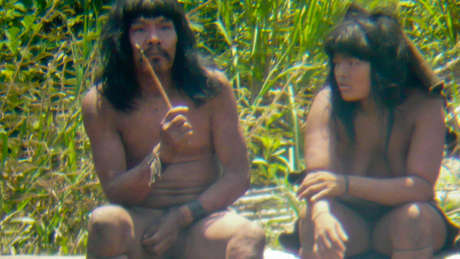 The UN’s top expert on indigenous peoples has highlighted the need for South American states “to redouble efforts to protect the territories” of uncontacted tribes. She stressed the urgent need to address the threats to their land. The reported killing last month of a group of around 10 uncontacted Indians by illegal goldminers in Brazil’s Amazon made headlines round the world highlighting how vulnerable these people are when governments fail to protect their lands. 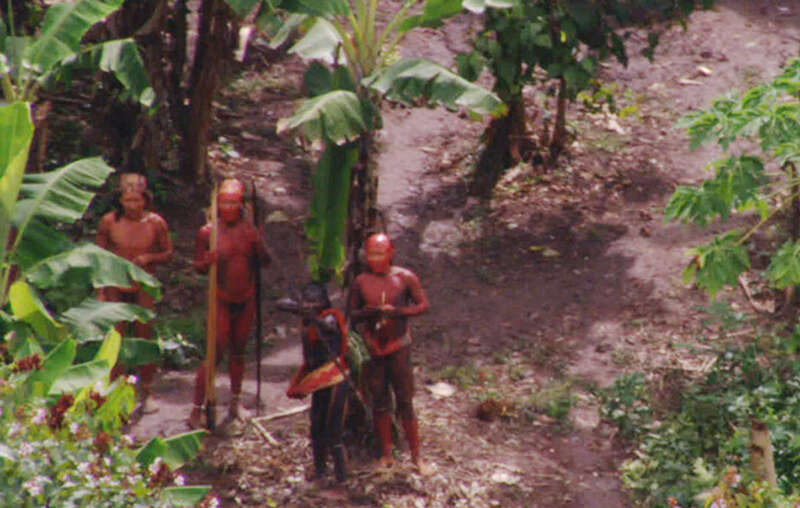 There are more than a hundred uncontacted tribes around the world. They are a vitally important part of humankind’s diversity, but they face catastrophe unless their land is protected. Survival is doing everything it can to secure their land for them, and to let them live. Watch our new film.